Hex Editor Neo allows you to set colors of almost every editor window’s element. Select an element in a list and then select a color using color picker control. You can also set the color to “automatic”. The sample window layout below immediately reflects changes you make. Pressing Apply button also immediately applies your current coloring scheme to all opened editor windows. 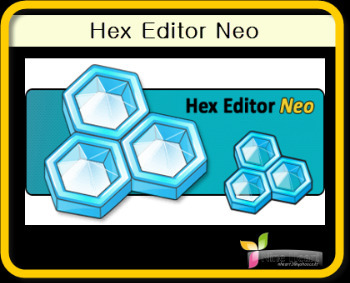 Hex Editor Neo is a binary files editing software utility for Windows with best functionality/price ratio. It’s rich and handy set of features will help all software and hardware developers working with ASCII, hex, decimal, float, double and binary data. all images in the editor (including the command icons in menus and toolbars, dialogs and documentation) are stored in vector format and are rendered according to the current user’s DPI settings.